* Aluminum Alloy Body.Yellow baking finished. * Magnetism on working side. 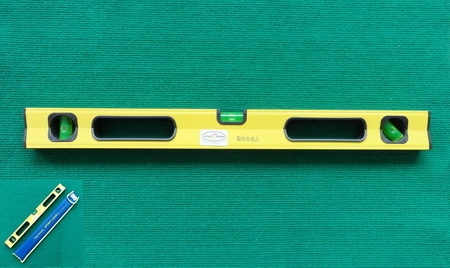 * Level Width 59mm,thickness 29mm.